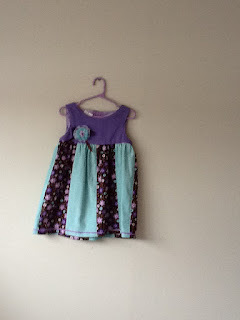 Who is Simply Special Dresses by Lyn? 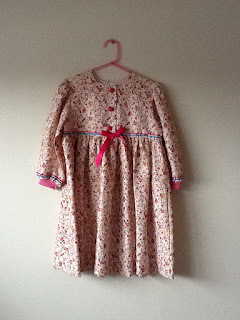 I make cute dresses for very little girls Ages 2-6 usually in cotton for summer and corduroy for winter. A bedside lamp, the latest book I’m reading and a jar of Vicks vapo-rub. My grandmother was a dressmaker and she taught my mom to sew well. 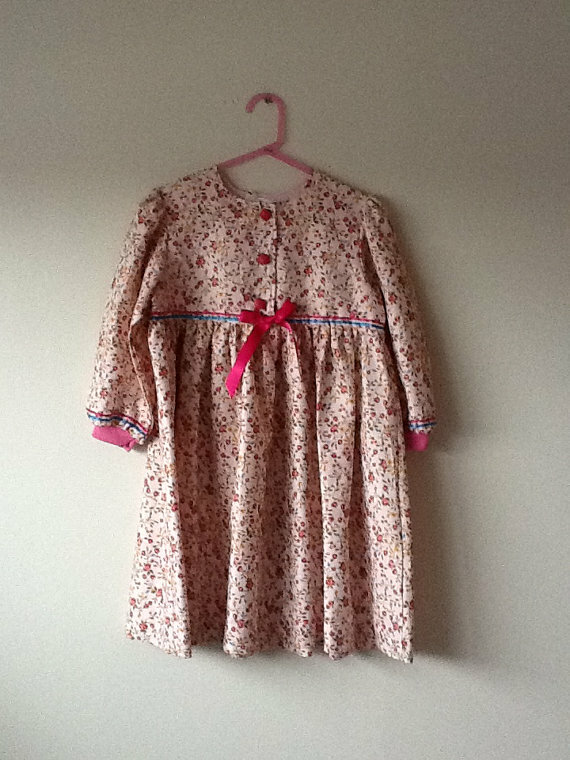 I remember mom sewing many of the dresses my sister and I wore. Usually we were dressed the same. I can’t put my enjoyment of handcrafts down to any particular influence. But I have what other crafters have and that’s a desire to create something special. I’d like to talk to all kinds of different people. 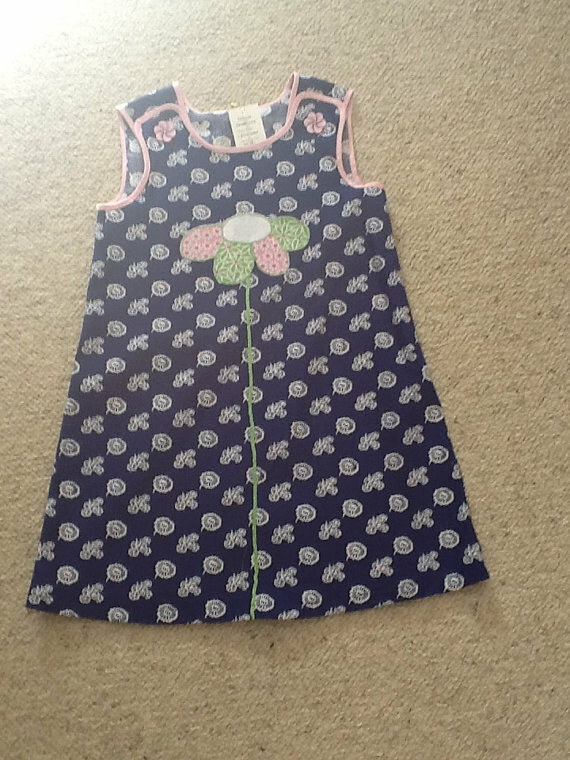 I’m making dresses for girls because I feel determined that we teach out young girls to feel good about themselves. They want to look pretty and my clothes are about the innocent, cute ‘pretty’ that’s different to the ‘miniture adult look’ or sexual innuendo on many shop bought clothing. So I could talk to people who also have concerns about modern young women and their problems. For me the solution lies in raising girls right. I would like to learn more about clothing design. Also I would like to attend Ellerslie Flower Show sometime but that’s not related to my dress business. I’m a granny and have more time than young moms. I’m a new NZ resident and should be doing more formal work but my heart’s not in that. I want to get my little business going. 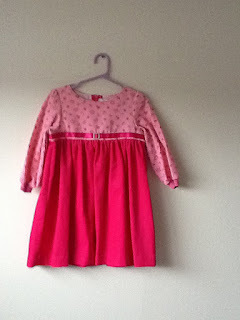 I also like to give clothes away to disadvantaged small girls who need a treat. 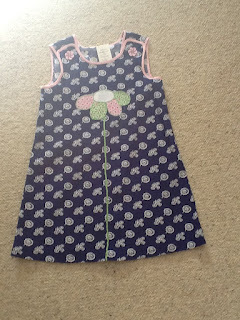 I’m able to put my dressmaking aside when I need to spend a week with my daughter and her children so this business gives me flexibility. This must be the same as my most embarrassing moment for a crafter so I can only say that I’ve had dreams in my mind of what I wanted to achieve but wrong fabric choice, misread pattern or something else have meant that the project was doomed to fail: a waste of time and effort. I have a little section of an enclosed verandah that’s hot in summer and cold in winter. I want to still play a part in children becoming well rounded individuals and I want to help women to take more in control of their own destinies. But I also have lots of wishes to do with family and friends.